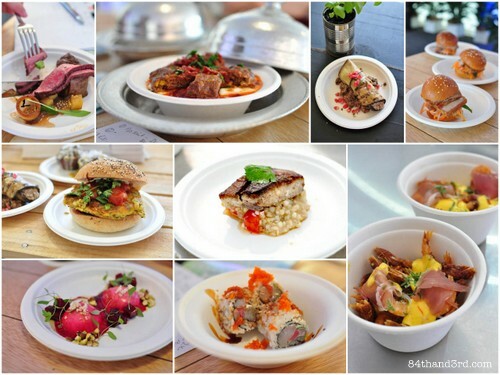 WIN Tickets to Taste of Sydney 2013! You know I love a good food festival and Taste of Sydney is a great one. 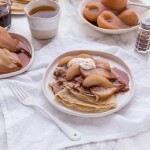 Set in Sydney’s Centennial Park there is an impressive roster of some of the best restaurants in Sydney each serving up two to three signature dishes. Demos, feature attractions and celebrity chefs every way you look, and even exhibition tents where you can discover products over 100 Australian producers. 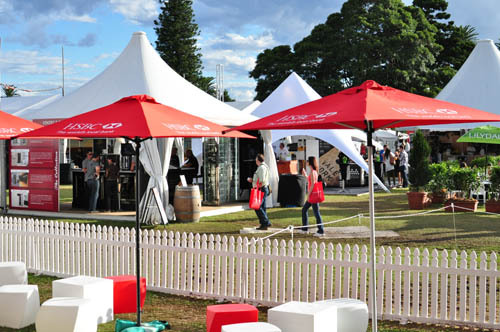 Taste of Sydney 2013 is this weekend, 14-17 March! Last year I not only ended up as the sole photographer for the ‘Best in Taste’ awards on the night of the launch, but had already won a double pass from Jenius and got to go back a second day with RJ in tow. You can view the menus here. A full schedule of activities and attractions means you’ll be able to pop in on top chefs in the Bertolli Taste Kitchen, pick up hints and tips at Dilmah Chef’s Skillery sessions and perfect your cocktail party skills in a Sensology “Art of Cocktail Making’ class amongst other events. With some of my faves on the list and some others I’ve been wanting to try for ages it should be a great weekend. While I can’t make Thursday evening this year I’ll be there on Friday during the day and again with RJ either Saturday or Sunday – wanna join me?? 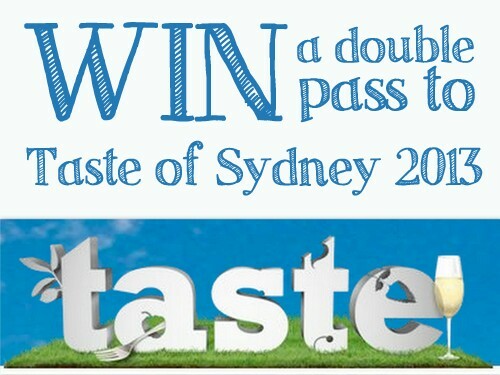 Thanks to Taste of Sydney I have 3 double passes to give away! Win pass #1: Leave a comment below telling me in the form of a rhyme which restaurant or dish is at the top of your list to try – the one that makes RJ laugh most wins. Win pass #2: Follow on Instagram and in the comments on the giveaway pic in my Instagram feed tell me the best-crazy-goodest ice cream flavour you can come up with – the one that most makes me want to pull out my ice cream maker wins. Win pass #3: Like on Facebook and leave a comment on the giveaway post letting me know who you would take with you if you won the double pass and why – my favorite answer wins. You can always Subscribe via Email to stay up to date and follow on Twitter, or G+ or Pinterest too – but none of these are required for the giveaway. 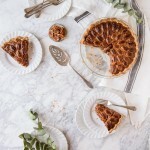 Giveaway is open to anyone but you need to be able to attend the event this weekend in Sydney!Each Prize includes a double pass for entry into Taste of Sydney for two people. Passes are good for any session times on Thursday, Friday, Saturday or Sunday. Crowns to purchase food at the event and any costs associated with transportation etc blah blah is the responsibility of the winner. Tickets will be picked up from the Box Office at the festival gates in Centennial Park so there is no worry about mail delivery. That’s it, good luck and I hope to see you there! Thanks to Taste of Sydney and Stellar PR for the passes. Went online to get a food freebie. And thought, “My word, isn’t she’s a bird! Made from prawn brains, fish brains, no pork! I’ll huff and I’ll puff ’til I get them Colin Fassnidge! Please can we all go….